There are two sides to Ergon Energy – Network and Retail. Network builds and maintains the electricity distribution network, while Retail sells electricity to residential and business customers. The Network business is known as Ergon Energy Corporation Limited (EECL) and following is the Board of Directors. David Smales began his career with the Central Electricity Generating Board in the United Kingdom and has more than 30 years’ international experience in the energy industry. His experience covers technical, operational, corporate and senior executive roles, and leading businesses through transformational change. David is a Director of various subsidiary companies of Energy Queensland, including Chairman of both Energex Limited and Ergon Energy Corporation Limited. 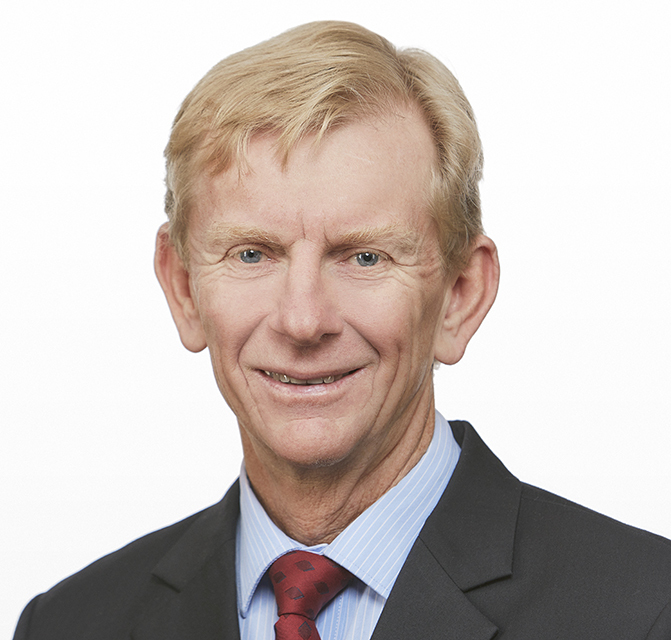 David also chairs Energy Queensland’s Diversity and Inclusion Council. He holds a Bachelor of Mechanical and Production Engineering (with Honours) from Sheffield Hallam University (UK), a Masters of Business Administration from Warwick Business School (UK), is a fellow of Engineers Australia and also a graduate member of the Australian Institute of Company Directors. David is also a Board Director of Energy Networks Australia (ENA). Peter Scott was appointed Chief Financial Officer (CFO) in November 2016 and is responsible for managing the financial, energy pricing and energy regulatory aspects of the Energy Queensland Group of companies, in addition to the company secretariat and general counsel functions. 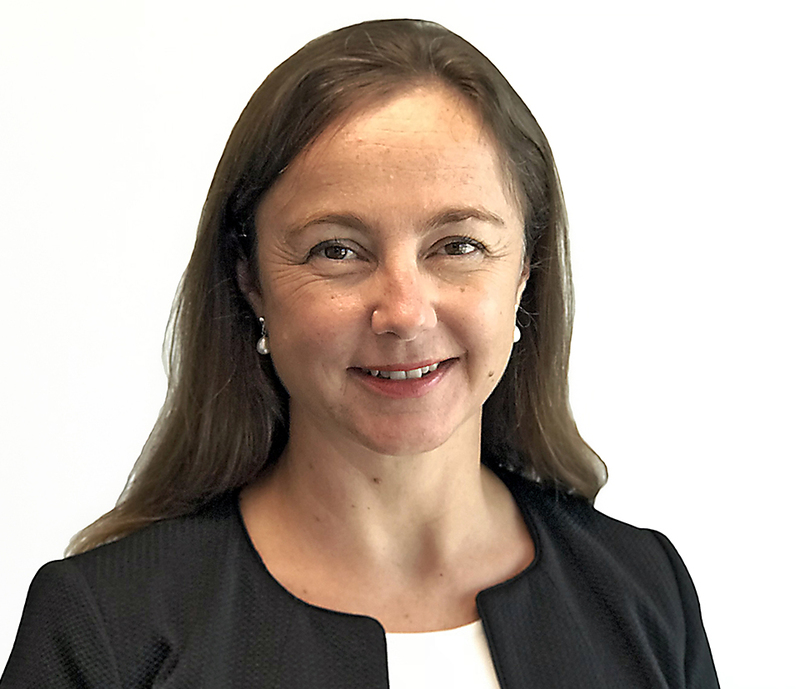 Jane joined Energy Queensland in May 2017 as Company Secretary. She has over 10 years’ senior leadership experience in the utilities industry, most recently as the General Counsel and Company Secretary of Unitywater. Jane started her career as a property, planning and environment lawyer at a top tier law firm. Peter Price was appointed to the Energy Queensland Executive in November 2016 and is responsible for leading the Group’s engineering and asset management strategies, which includes the safe and efficient management of the Group’s electricity distribution networks. Prior to joining Energy Queensland, Peter was a member of Energex’s executive management team for ten years. His career with Energex included managing and leading capital planning and program delivery, asset management, procurement, regulatory issues and the growth of new commercial businesses. 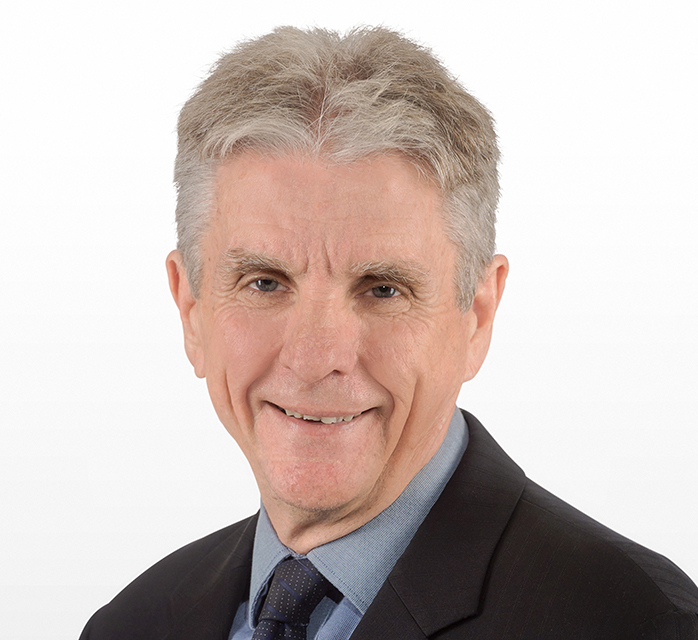 Peter holds both a bachelor degree (with honours) and a masters degree in engineering from the University of Queensland, and is a fellow of the Australian Institute of Company Directors. Peter is also Chair of Energy Skills Queensland and Deputy Chair of TAFE Queensland.